As congressional aides with vulnerable bosses wonder if they’ll still have a job come 2019, a former Capitol Hill staffer wrote a novel about just that. The Library of Congress’ Colleen Shogan decided to set the fourth installment of her Washington Whodunit series, “K Street Killing,” in the middle of a tense midterm election. Her protagonist, Kit Marshall, works for fictional vulnerable North Carolina congresswoman Maeve Dixon. At a fundraiser for Dixon’s campaign, a powerful K Street tycoon plummets to his death when he tumbles off the roof of lobbyist haunt Charlie Palmer Steak. After her own years racing the Capitol halls, she feels for staffers there now. Her readership beyond the Hill could learn a lesson from the novel, Shogan said. “I’m also trying to provide some information and educate them about what Capitol Hill is actually like … to sort of educate them, yeah there’s an election going on but this is how it affects real people, I think is important,” she said. And for current staffers reading it, she thinks the story will seem familiar. While her previous novels focused on murders inside the Senate, the House, and an exclusive D.C. club, the lobbying world was the logical next stop. “It’s really difficult to tell a whole story about Capitol Hill without talking about interest groups and lobbyists because they’re such a big part of the business, the transactions here on a daily basis,” Shogan said. Aside from her writing career, she is the deputy director of national and international outreach at the Library of Congress. The D.C. native likes her books to read like a tour of the city, with mentions of iconic local spots like We the Pizza, Sonoma, the Kennedy Center and Barrel Oak Winery. 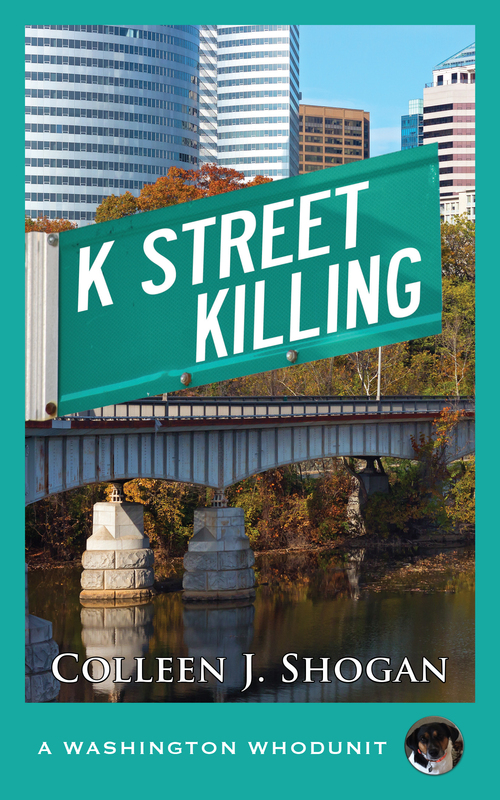 “K Street Killing” was released July 15.